Remodeling a bathroom is a big job and working with one of the experts at Falk Supply will help ensure you have the knowledge to start your project with confidence. 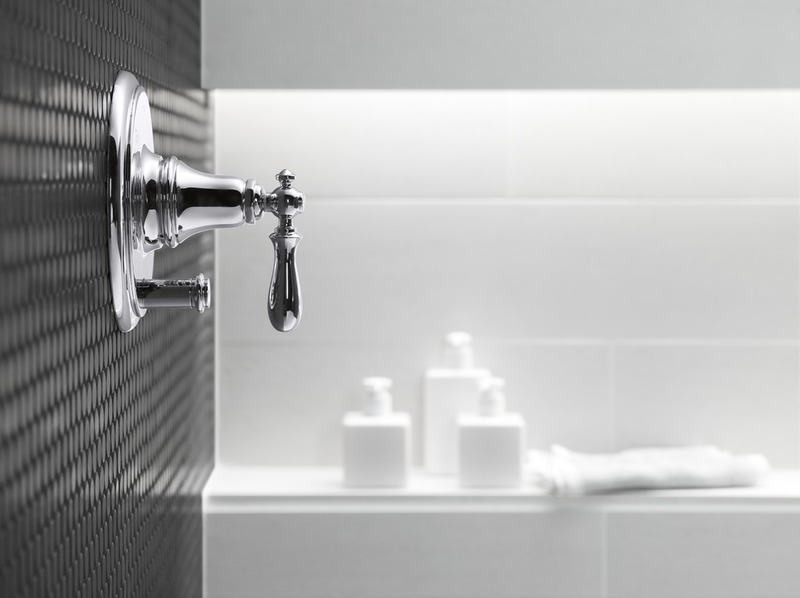 Most people aren’t in the habit of remodeling a bathroom on a regular basis so working with the professionals at Falk Supply will make sure you are aware of the new products on the market as well as current trends. No matter if it is a project you’ve been dreaming about for years or a spur of the moment gut job our staff is here to help. Best of all, Falk makes deliveries! You can click on the link at the bottom of the page to view our bathroom checklist for helpful information on your project. The kitchen, the heart of the home and most used room in the house. Whether you are giving your kitchen a facelift or a complete overhaul, put the knowledgeable staff at Falk Supply to work for you. 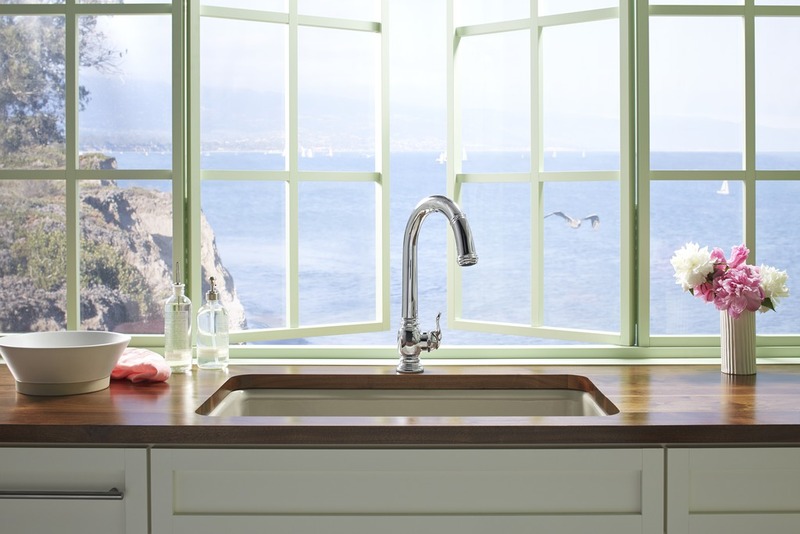 We can help guide you through the hundreds of kitchen sink and faucet options available to the one that is just right for you. You can click on the link below to view our kitchen checklist for helpful information on your project. Kohler, Delta, Brizo, Blanco, Elkay, Franke, KWC, Hansgrohe, Barclay, California Faucet, Newport Brass, Moen, Thompson Traders, and more.